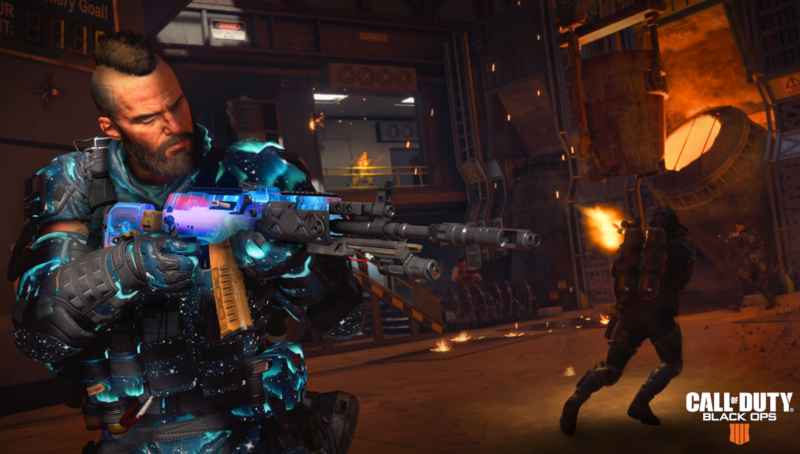 Treyarch has released the latest game settings update for Call of Duty: Black Ops 4 on PlayStation 4 and Xbox One, alongside releasing Patch Update 1.11 for PC Players. UPDATE – 12:30PM PT: Treyarch has released additional updates to Call of Duty: Black Ops 4 on PS4 and Xbox One, with PC to follow. Players redeploy with a pistol, a handful of 9mm rounds, and five bandages, so you won’t be left empty-handed when you drop back in for revenge against the squad that took you out. Players can no longer redeploy once the countdown to the final Collapse begins, so strategize accordingly if you want to be the last squad standing. By the way, Collapses also happen more frequently this time around. “Clear all New item markers” button now clears “New” notifications in Personalization menu (PS4 and Xbox One). Players redeploy with a pistol, 30x 9mm rounds, and 5x First Aid bandages. Added a new Gameplay option to allow using “Repair Armor” as a toggle instead of a hold. Improved prompt visibility on Zero’s Ice Pick. Resolved an issue where the player could not use “Change Class” shortcuts while the Change Class panel was opened. Added “Change Class” keybind shortcuts for slots 7 to 12. Added “Steady Aim (Toggle)” keybind. “Center View” keybind will no longer instantly snap the camera to center position. Resolved an issue where the player could not swim up with the “Jump Button Also Mantles” option set to “Off”.